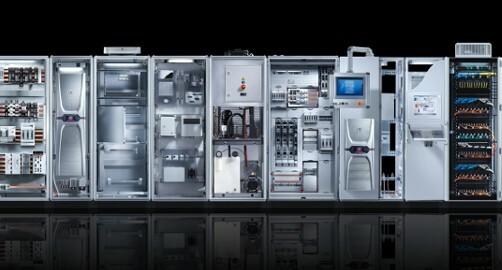 That is what "Rittal – The System. Faster – better – worldwide." is all about.